Lorena Sanchez gives students personal feedback on a class assignment. As part of her Fellowship, Sanchez has been working on strengthening relationships with her students and their families. My name is Lorena Sanchez. I was born and raised in Miami, Florida, the daughter of Cuban and Mexican immigrants who instilled the importance of education in me at a young age. I wanted to be a teacher since I was 5 years old, when playtime consisted of teaching my sisters the alphabet on a large, green chalkboard my mother bought me. That’s where my passion for teaching began, and it continues to grow every day. I am a proud “lifer” of the public school system and continued my higher education at the University of Florida. My love for schools and education continues, as I am in my seventh year of teaching. I currently teach second grade, and I LOVE being a classroom teacher. I strongly believe education is life-changing, a belief that influences who I am and my approach in the classroom every day. Since Sanchez began her Fellowship, she has begun implementing more engaging assignments for her students. 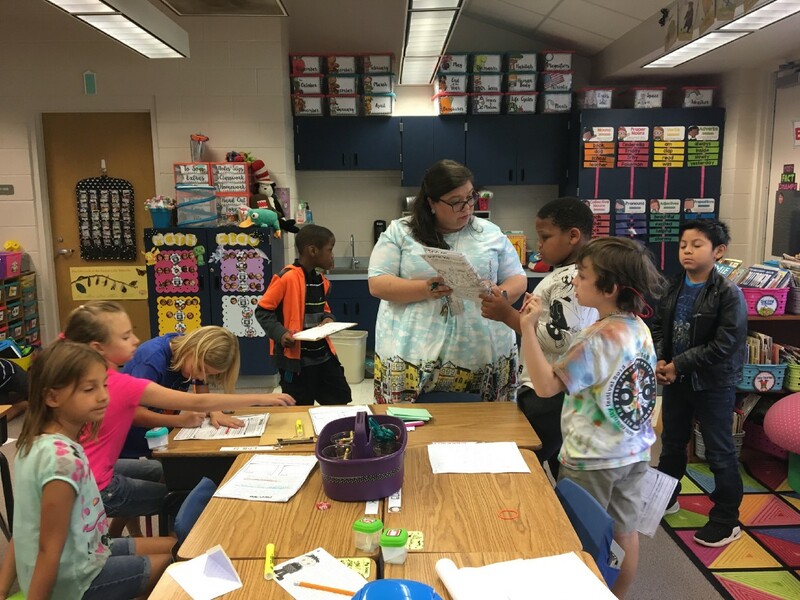 Her second-grade students collaborated in groups to identify context clues in the reading to help them piece together the investigation. As I began my journey as a Lastinger Teacher Leader Fellow, I began to think about my inquiry and what it would mean to me and my students. There are possibilities every day to become a better educator. The list is long, but every day in the classroom is an opportunity to try something new that enhances learning. I have many passions in education, from progressive pedagogy, to building empathy and relationships at the core of the classroom, to teacher autonomy and teaching for freedom. To me, reading is freedom and teaching students to become readers who think critically and creatively, who will become life-long learners as they discover and rediscover who they are as scholars, will allow them to become thinking adults. For my inquiry project, the second-grade team implemented a new scope and sequence to teach reading aligned to the standards. Student choice and differentiation is at the core of the inquiry. Throughout my inquiry project, the second-grade team met to discuss individual student needs and preferences, student progress, collaborate on lessons, share teaching ideas and strategies and discuss different assessments. 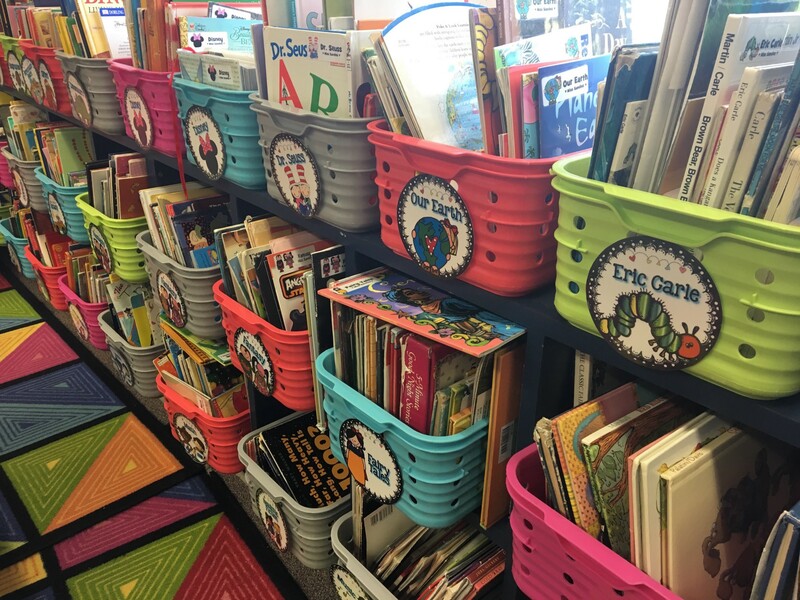 Overall, the love of reading has markedly increased among second grade students, and teachers are learning to embrace the autonomy of teaching outside the box (or basal program). 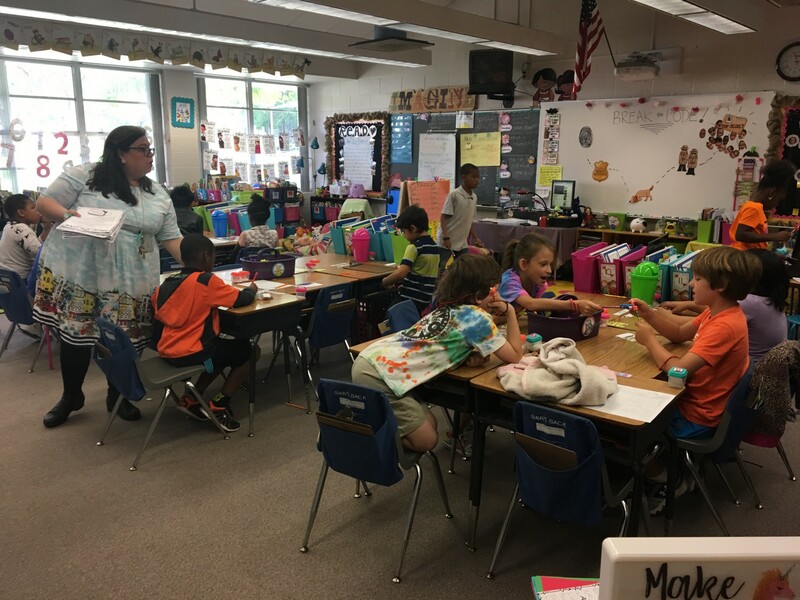 Sanchez continues to incorporate outside the box lessons within her classroom. 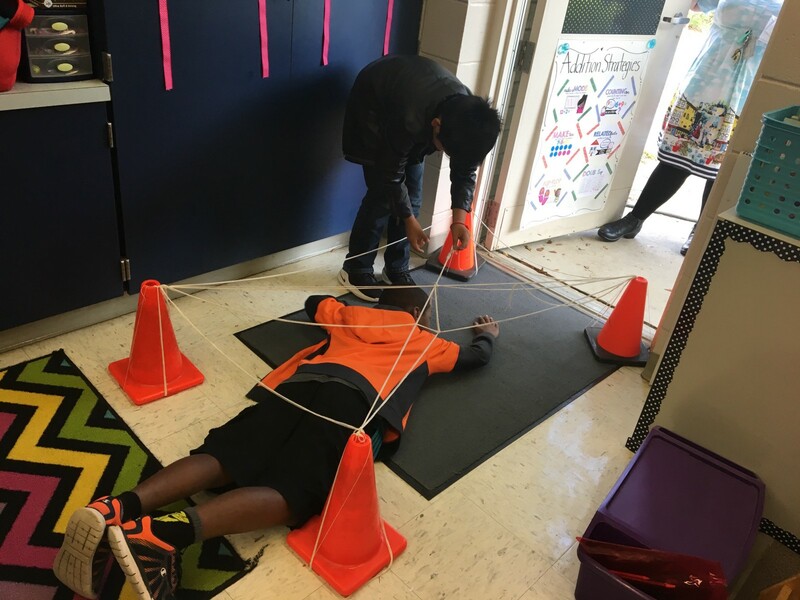 In this lesson, students learned the importance collaboration and communication, as teams guided each other through obstacles. Every single day I am a researcher in my classroom and at my school. I listen, observe, take notes, collect data, and talk to my students and peers to further understand them. Through this fellowship, I have become a much better practitioner and professional, having found a stronger voice within for my students as well as for myself, my colleagues and my community. In becoming a Teacher Leadership Fellow I have furthered my understanding on the importance of building capacity in myself, my peers and my school. I have found the courage to confront obstacles that impact my role as a teacher or my students’ lives as learners. I take more risks, recognizing that with exposure comes vulnerability and within that my boundaries are pushed to new limits. Becoming a part of the fellowship has challenged my thinking of what my role is as a teacher, what it means to be a leader, and that teachers CAN lead from the classroom. In fact, we are the experts in our field, working with our students and their families to build relationships and inspire children’s learning every single day. I have learned so much more about the politics and policy in education and its effects on everything from curriculum to recess time; therefore, I must be an advocate for the students I teach. Through the Fellowship experience, Sanchez feels her lessons are more effective when it comes to shaping her students into life-long learners. Through the fellowship, I have met AMAZING educators from across the state. The relationships and bonds that I have had the privilege of forming with peers from different counties is awe-inspiring. I have been able to reach out to them in order to collaborate on different projects or ask questions about policies and procedures at their school. I am grateful to have this network of outstanding teachers throughout the state who care as much about being a teacher as I do. 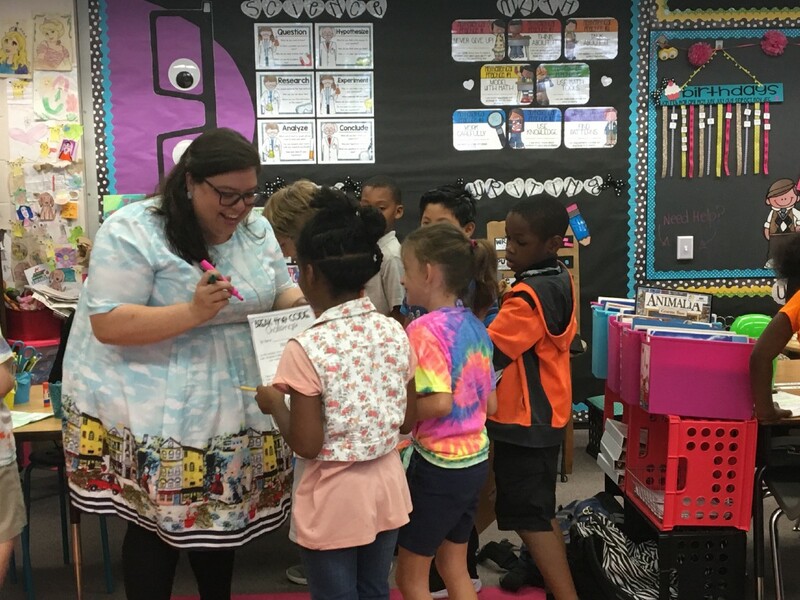 I have learned so much from my experience as a teacher fellow, but the most important thing I have learned is actually a feeling — a feeling of empowerment and emboldening. The fellowship has afforded me so many amazing opportunities to grow as a teacher leader. I will continue to use my voice and everything I have learned to be an advocate for my students and teachers and to persist on the importance of public education. I will further my inquiry work and continue advancing my education to enhance my abilities as a leader and practitioner. I will continue to seek opportunities that promote intellectual and professional growth in myself and my colleagues. I am grateful for all I have learned and gained throughout my course as a Lastinger Fellow.